ビバラッシュ (vivarush) Releasing Glamourous New Single + MV Spot | VKH Press – J-Rock & Visual Kei Coverage Worldwide! 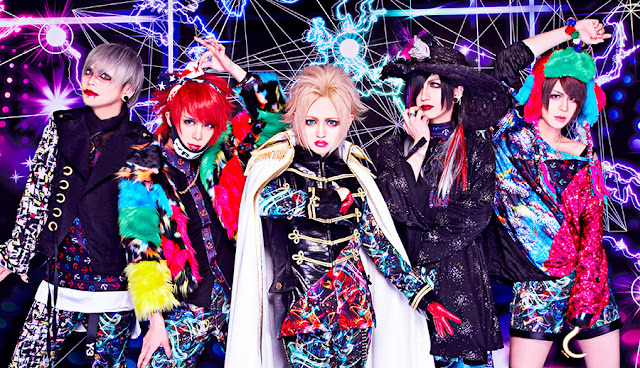 ビバラッシュ (vivarush) have announced their third single release! マドモアゼル (mademoiselle) is going to be available on June 7th in two different types.